in aftermarket automobile and sport truck market for over 36 years! First, a new entry level alignment system that certainly gives the big boys a run for their money, and features. 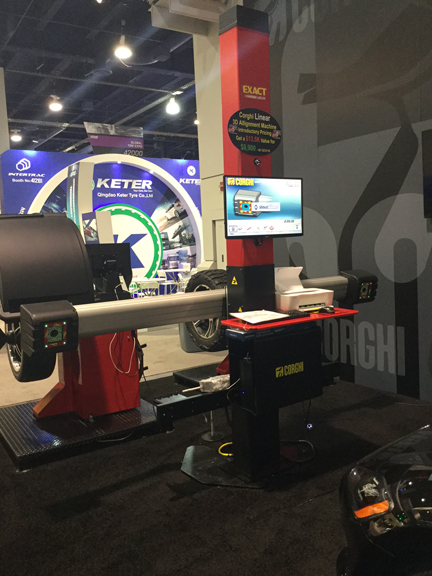 The EXACT Linear is a very simple to use 3D wheel alignment system that gets the job done. Effective in 2017, it will be priced to sell at $13,500. But between now and the end of the year, we can use rebates and discounts to get this aligner in your shop for $9,900! Secondly, we have an expanded rim clamp tire changer, the A2030. Stand alone it handles up to 26 inch rims. Add the 30" kit and you can handle 28 & 30 inch rims as well. Add the heavy duty helper assembly, the new SP2300LL, on the side, and you still only pay $8668, plus $350 shipping. Please call us for more info. We are extremely pleased that BBS has once again chosen Sander Performance Group to be an Authorized Reseller, one of only Six nationwide Distributors who are permitted to sell to Authorized New Car Dealers, aftermarket Tuners and Performance Shops. We offer our 30 Years of BBS experience to now provide our expertise in providing fitments and applications directly to the enthusiast. We offer no touch mounting and sonar balancing with pin plate accuracy and optional nitrogen filling, a plus for all our North East customers! We also offer support for our track customers with direct access to the BBS Motorsport Division. So if you are tracking your car for club dates or competing at Porsche events, you are going to want to get to know us. Please call our toll free number with any questions, 1-800-227-6965. Also new is our video page, with short movies of us mounting some new wheels! 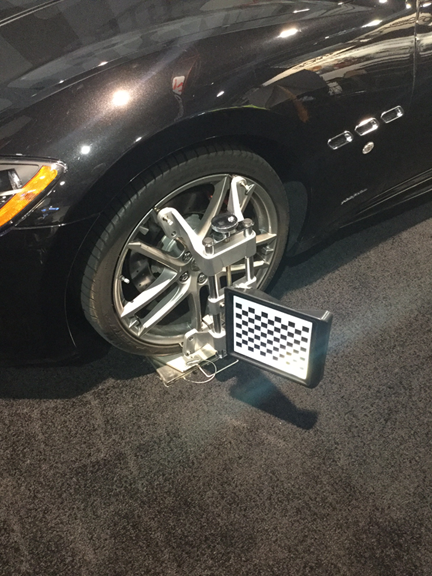 We offer state-of-the-art mounting and balancing with our wheel and tire packages.